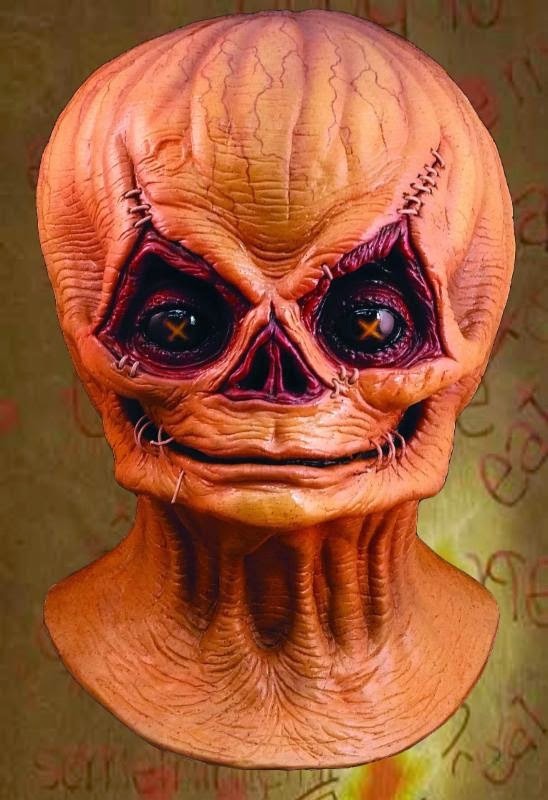 In recent years, Trick or Treat Studios has quickly established itself as the best producers of high quality yet affordable Halloween masks for fans and collectors, including the many looks of Michael Myers over the years and dozens more of your favorite horror icons, in addition to hundreds of stunning orignal designs. 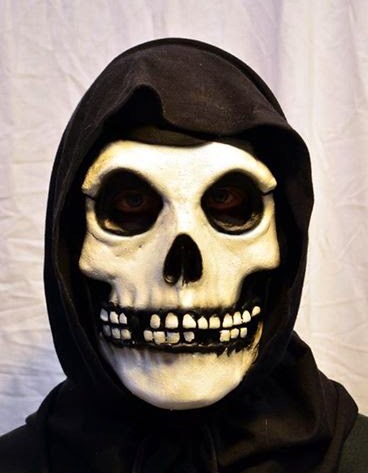 Owner and president Chris Zephro is currently unveiling the official Trick or Treat Studios 2015 catalog this month, in preparation for the upcoming Halloween Expo in New Orleans in February, but when we caught up with Chris via telephone earlier this week, he gave us an exclusive preview of what’s coming this year, and dropped a huge announcement that an original Halloween Michael Myers mask is coming in 2016. Read on for our full interview with Trick or Treat Studios owner and president Chris Zephro, as we discuss Halloween, Trick ‘r Treat, American Horror Story, Rob Zombie, and much more! 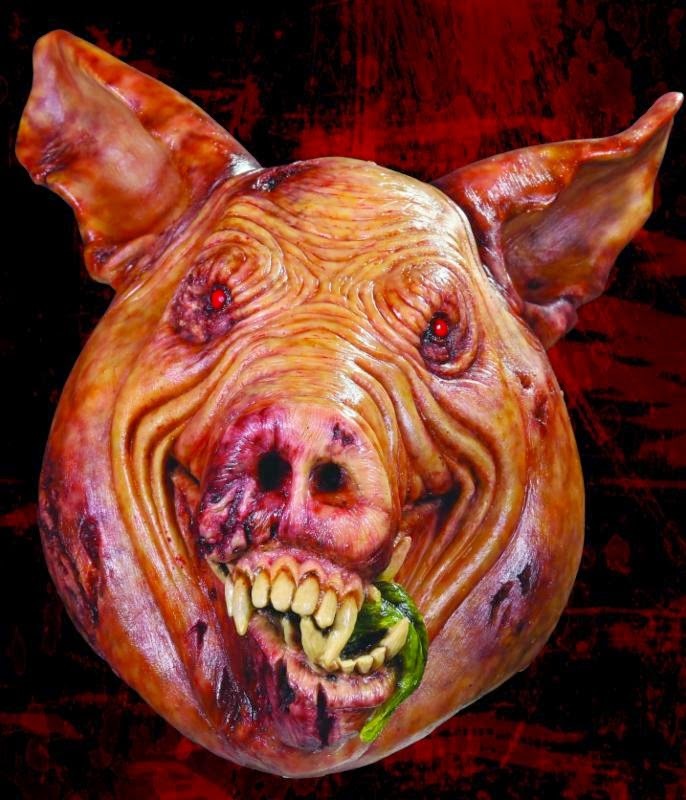 “Unfortunately, they (Halloween producers Trancas International) locked themselves into a three-year deal (with Rubie’s Costume Company), I think not knowing what the standard is. They got stuck in there. Meanwhile, we’re winning every award. We won the 2014 Most Creative Licensing Partner from Universal, and a lot of that had to do with Halloween II. “This licensing deal that they (Trancas) are in (with Rubie’s) finally ends at the end of 2015, and I can guarantee you that they are not going to re-sign it. They were not very happy with the relationship. I know they didn’t make a lot of money. The way for them to go to best represent the fans is to go with Justin (Mabry, Trick or Treat Studios art director). “We will probably come out with that (Halloween H20 alternate) KNB mask, by the way, that all the fans have been asking us for, from H20. We’ll do that in 2016. 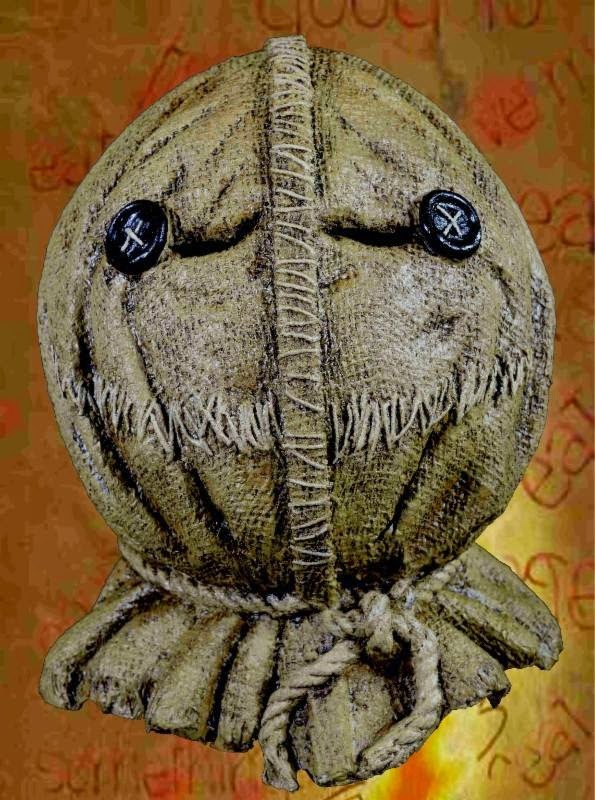 With Trick ‘r Treat, Michael (Dougherty, writer/director) was not happy with what Rubie’s came out with as well. At the time, licensing rights for Trick ‘r Treat were with Warner Bros. and they had a (prior) relationship with Rubie’s. “Legendary got the rights to Trick ‘r Treat because they’re making (Trick ‘r Treat) Part 2. He (Dougherty) wanted to be really involved with the production of the mask, and the costume for that matter, plus we’re also coming out with the lollipop, because he was not happy with what was out there. We were happy to have him help, and he provided some amazing references. 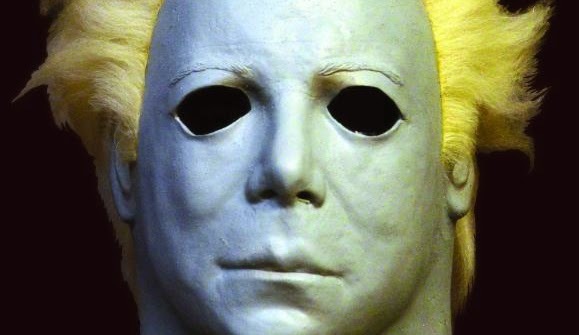 “He went over to Russ’s (Lukich, sculpter) house, and to Bruce’s (Fuller, sculpter), and he gave them the actual screen-used mask. So they were sculpting right there with the original, and Michael would come over and check out the sculpture, then he’d check out the painting. 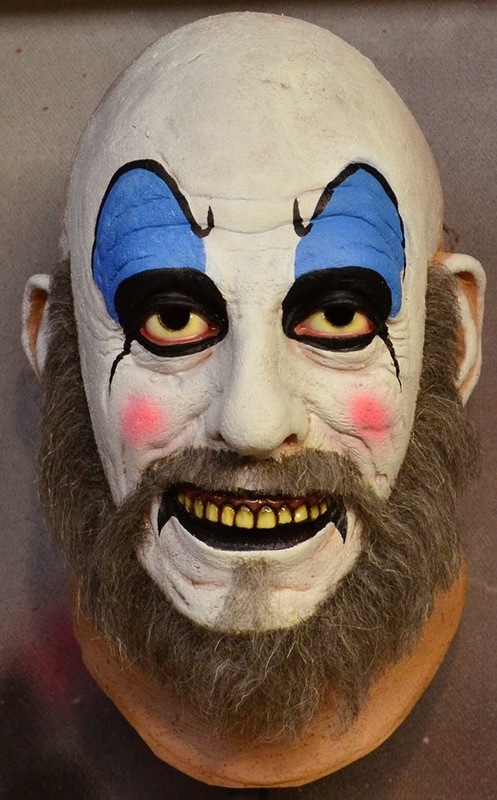 He was really helpful with the costume design, as well as the lollipop, but for all intents and purposes, both of those masks are virtually identical to the screen-used masks, because we had them. 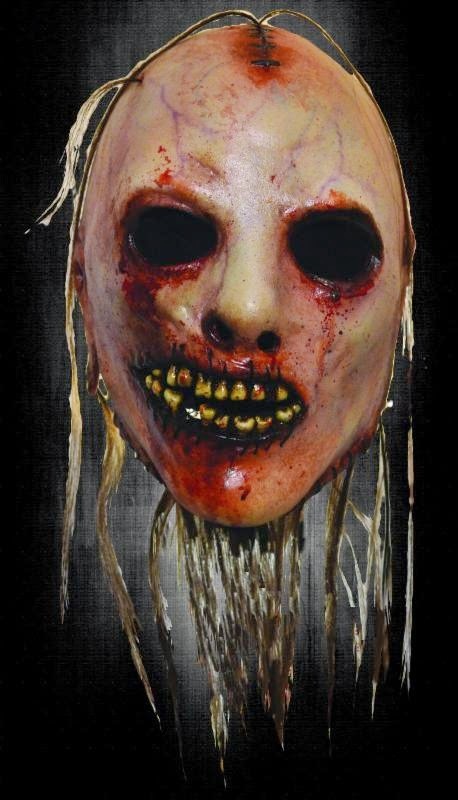 Halloween Daily News: I was curious if you’re looking at doing any of the other masks from that movie? “Yeah, we totally are. A lot of those are original designs or designs they bought on the aftermarket, but yes we are planning on doing those. I’m also looking forward to seeing what stuff looks like in Part 2. 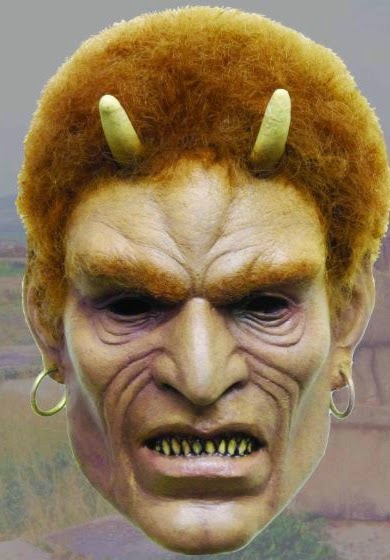 “We’re also doing another of Michael’s movies called Krampus. Krampus is supposed to have a bunch of minions, so we’ll be able to see what those look like too. I’ve seen conceptual drawings, but I haven’t seen anything from production, but I’m sure we will shortly. “Rob has been intimately involved in everything. We have every one of his pictures, including the new one 31, with the exception of Halloween I and II, which we will have hopefully in 2016. There’s rumors going around that they’ve re-signed it, but I’m not sure that’s true. I’ve got to get up with the main licensing guy for that. “Rob was involved with all of the approvals. I pretty much email him once a day. “We’re doing a shitload of stuff for House of 1000 Corpses. We’re doing Otis, Tiny, Ravelli, and Captain Spaulding, and we’re doing Otis for Devil’s Rejects. “I’m excited about American Horror Story. That’s one that Rubie’s lost. They had it for two years, and the only thing they came out with was the worst Bloody Face mask I’ve ever seen in my life. 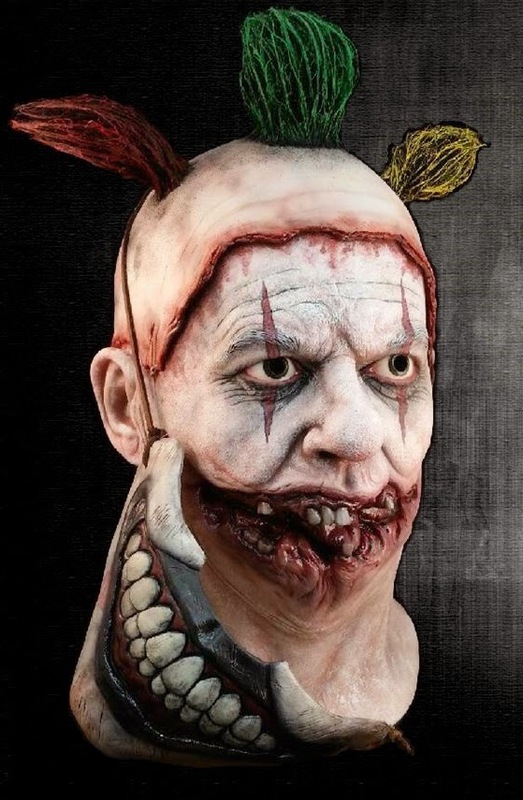 Halloween Daily News: I love Twisty. 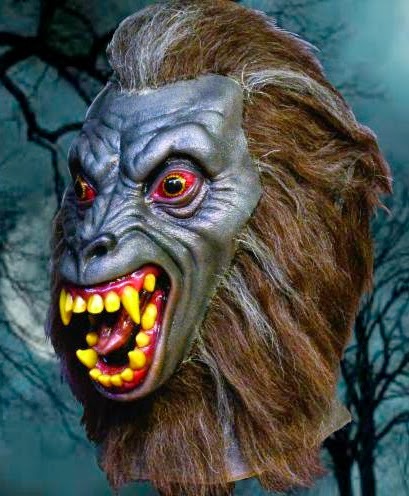 Halloween Daily News: I can imagine it’s going to be a huge seller this Halloween. “We’re doing the Nazi demon from An American Werewolf in London, and the wolf. “I’m also excited about Rocky. 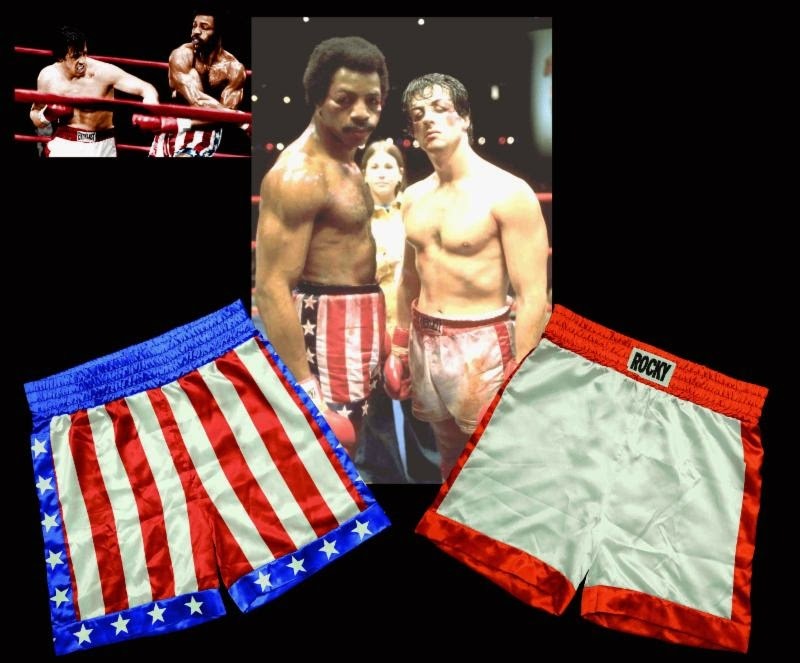 We’re doing the boxing shorts for Balboa and Apollo Creed, and a really cool appliance kit, so you can look like a busted up fighter. “In 2016 we’ll do the actual characters. I want to do Clubber Lang (Mr. T) really bad. “With Motorhead, we showed everything to Lemmy. We’re doing a bunch of stuff with Judas Priest and they approved everything. I didn’t talk to him personally, but I know our mask got to Alice Cooper and he loved it. And we’re going to be working with Iron Maiden if February, we’re going to be doing Eddie. 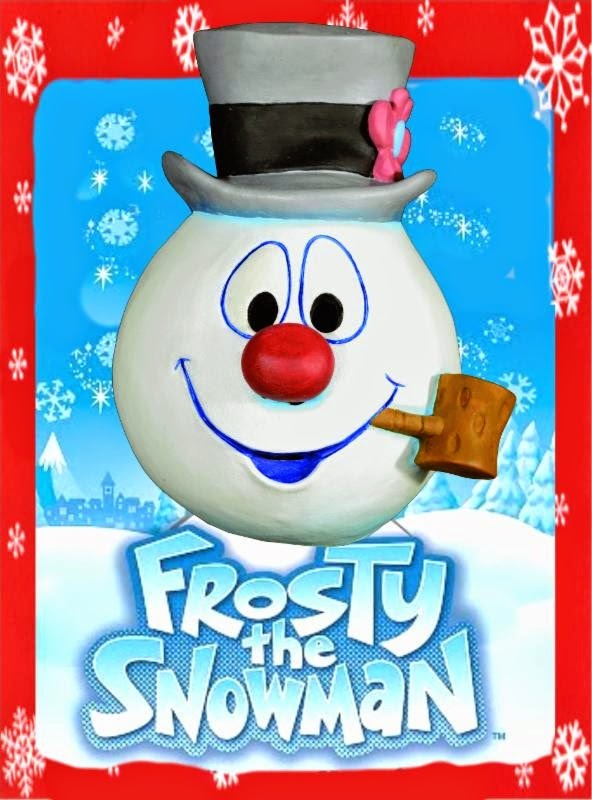 “We’ve got Frosty the Snowman. He turned out really well. Halloween Daily News: What is a dream license that you don’t have but you are hoping to get? “Friday the 13th, A Nightmare on Elm Street, and Texas Chainsaw, and then there’s of course the original Halloween. 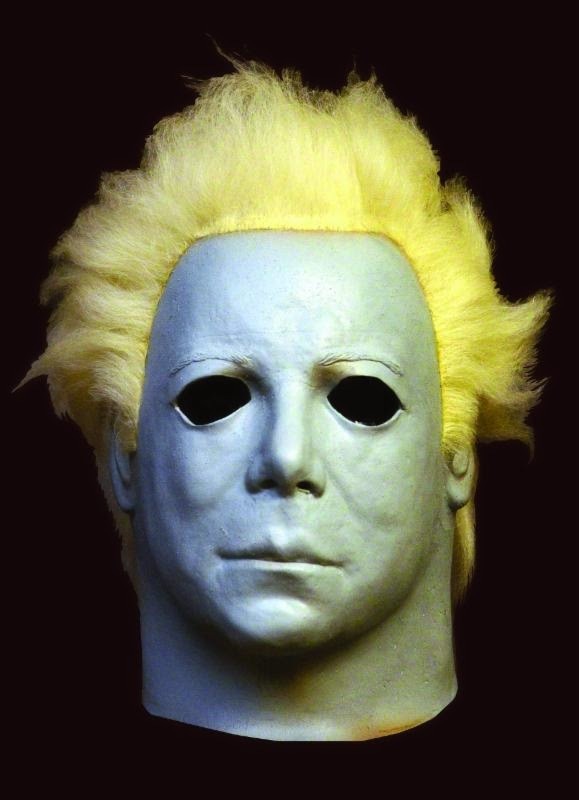 It would be nice to not have to explain to my retailers when they ask me, ‘I thought Rubie’s has Michael Myers?’ It’s good from a consolidation point of view. “I’d like to close out that (Halloween) franchise, and then it would be great to have the other big three. 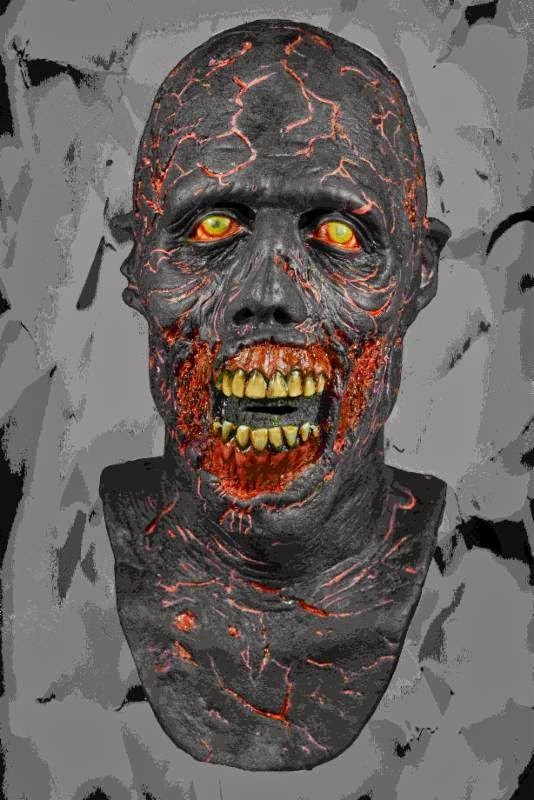 Click here to see more from Trick or Treat Studios!